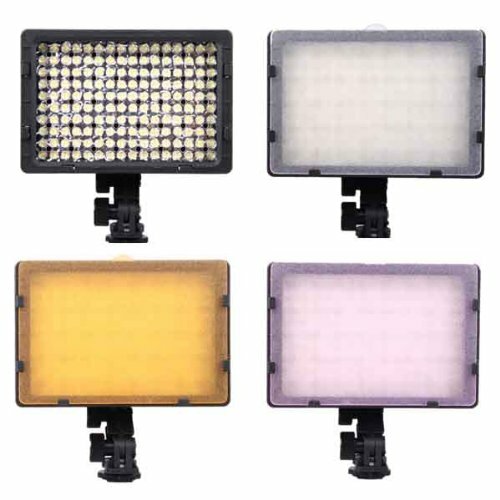 Flash gels are thin pieces of colored plastic that you can place over your flashgun, studio strobe, or any other artificial light source to modify the color of the light. 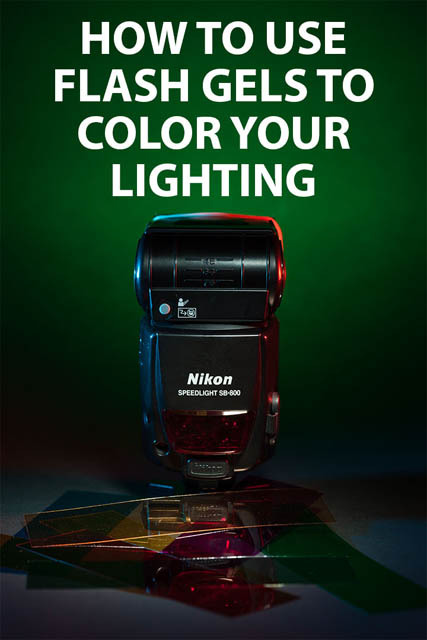 (Actually they don't always have to be colored - we'll look at some neutral flash gels at the end of the article). The reason they are known as gels is because they were originally made from gelatin. Plastic is a lot more long lasting, cheaper, and easier to use, so you're unlikely to find any flash gels still made from actual gelatin today. In this article we'll look at how you can use flash gels for balancing flash with ambient light, creative use of gels for colored lighting effects, how they can be used for reducing the light power, and creating softer lighting. 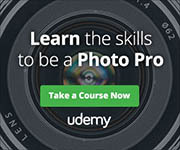 What’s the difference between Speedlights and Studio Strobes? 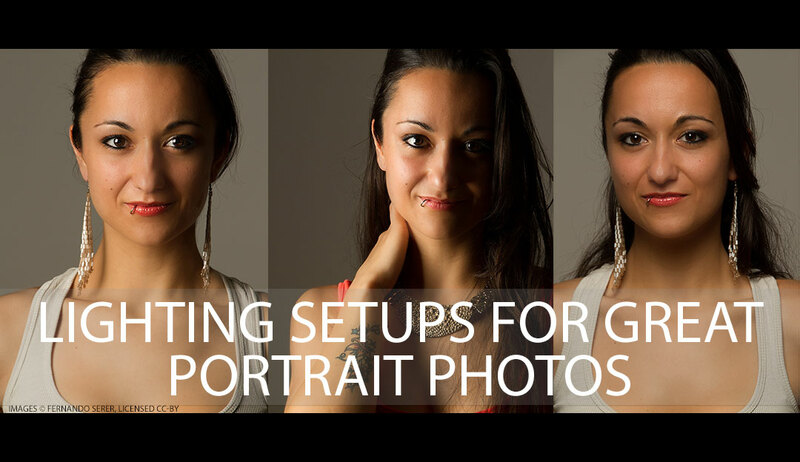 When considering setting up a home studio for photography, whether it be for portrait, product, or food photography, the most important decision is typically regarding the lighting. Should you go for continuous lighting or strobes? 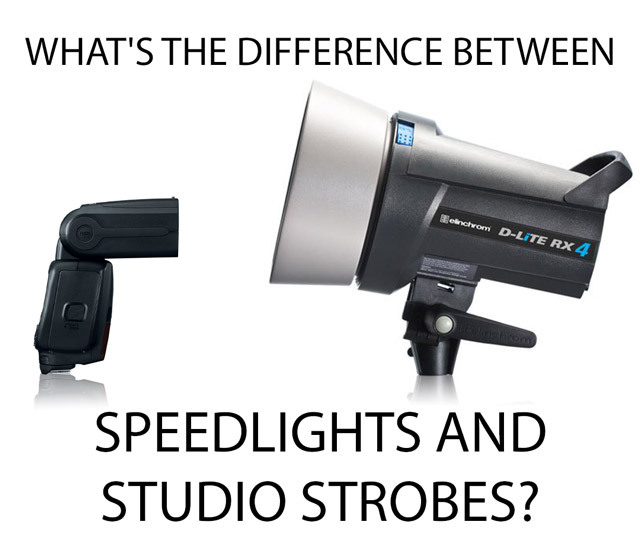 And if going for strobes, should you go for speedlight flashguns or studio strobes? I've covered the differences between continuous lighting and flash in the article LED Light panel vs. Flash. So in today's article I want to look at the choice between speedlight flashguns and studio strobes. We'll look at the benefits and disadvantages of each system, to help you make the decision as to which will work best for your purposes. 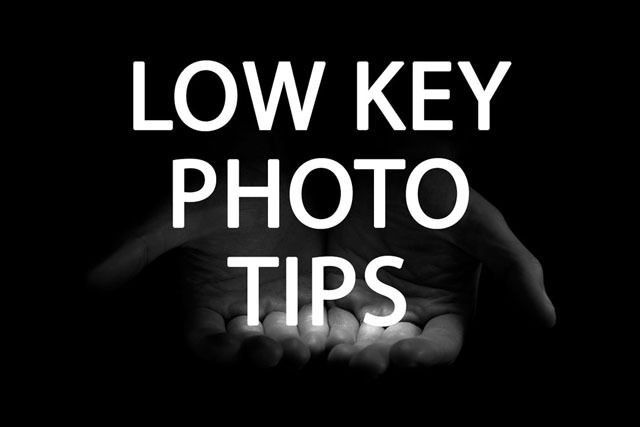 Low key photographs are those that are overall quite dark, often with just a small patch of light picking out the subject. Basically, it's the opposite of a high key image. Whereas a brightly lit high key image appears bright and airy, a low key image appears dark and moody. The lack of light can be used to give a sense of foreboding or fear, or just to create a dramatic image. 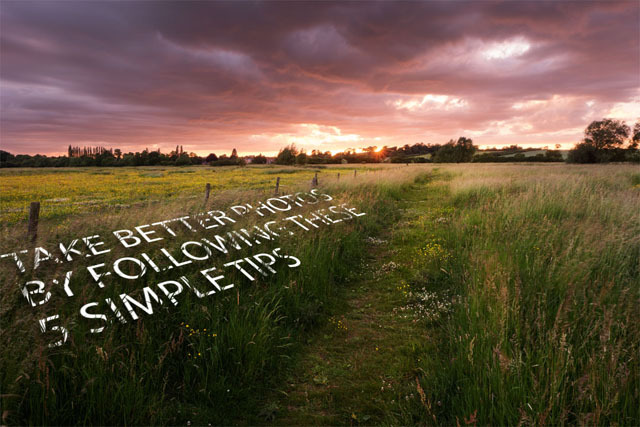 In this article we'll look at some tips to help you create low key images. Action figure / toy photography is a relatively new genre of photography that has risen in popularity in recent years. Photos often feature well-known characters in unusual situations, or playing characters from different 'universes' off against one another. 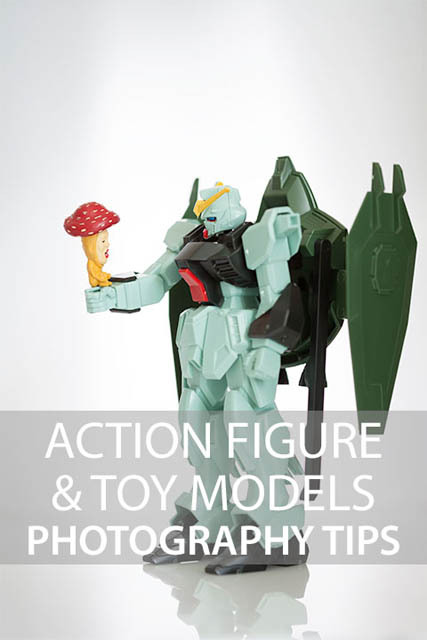 In this article we'll look at why you might want to give action figure photography a try, the potential issues you'll come across and how to deal with them, and some tips for getting interesting and engaging photos. 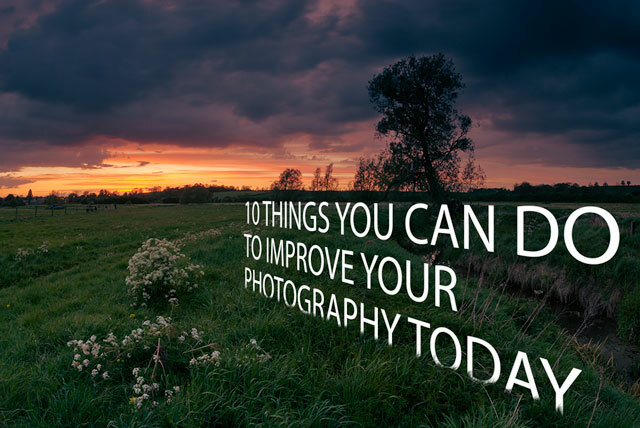 In this article I want to look at ten simple tips you can use to start improving your photography today. You don't need to wait for nice weather, you don't need any expensive equipment. You can start putting these tips into practice right now. So let's get to it! In recent years there have been some advancements in technology that allow for brighter, cheaper LEDs. 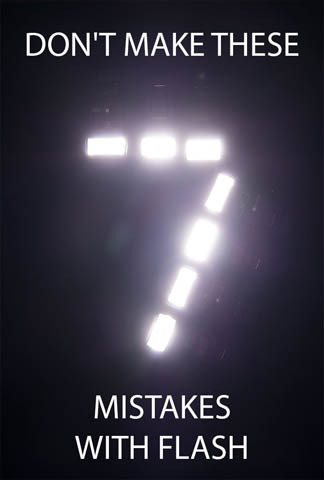 This has allowed for LED Light panels - a large number of bright LEDs grouped together like a single light. The continuous light output by these panels makes them most suitable for video work. 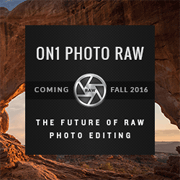 However, some also advocate their use for still photography. 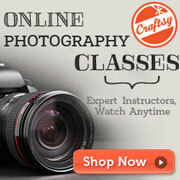 In this article I'll compare the benefits and disadvantages of LED Light panels against hot shoe speedlights (flash).